We know you’re constantly striving to take your performance to the next level. That’s why we designed XD-V digital vocal wireless mic to provide the stunning sound quality and reliable performance you need to sound your best every time you hit the stage. 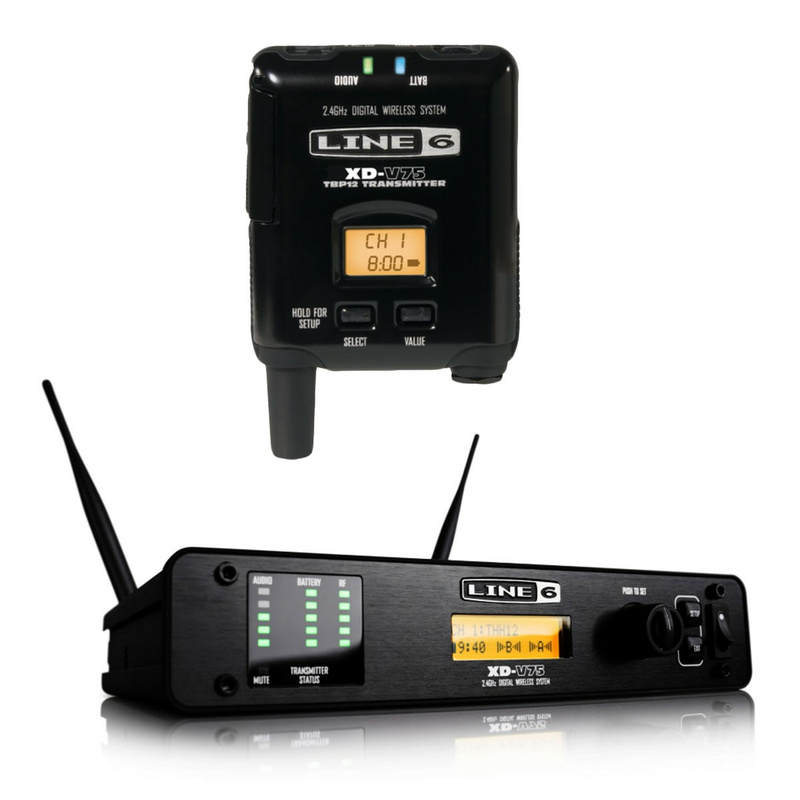 Line 6® digital wireless mic technology is the most mature in the market and continues to set standards in sound quality, ease of use and versatility. Thanks to our advanced technology, XD-V conveys every nuance of your performance in the most natural way, with full dynamic range.